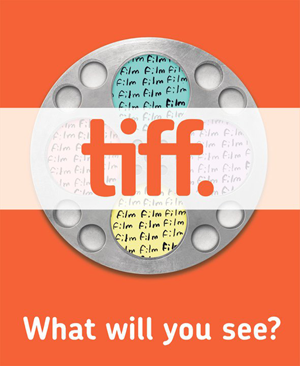 We are heading to Toronto today for the Toronto International Film Festival. It will be our 10th year attending! Here is a blog post from the first year we went - September 2000. Every year we see a lot of stars and a lot of great movies. Can't wait to see what this year holds.